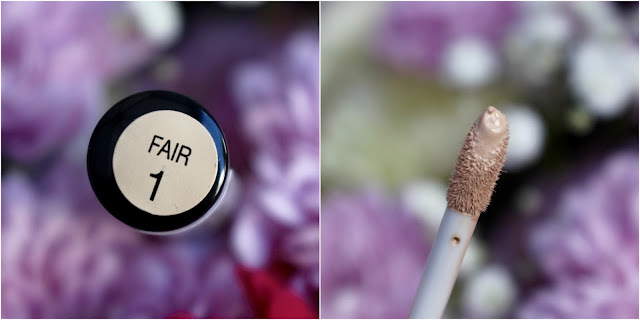 I love a good concealer, but with SO many out there to choose from it's often quite difficult to find an amazing one that does everything you could ever dream of, it's even more of a pain for us pale girls as we often buy a concealer that looks our shade but then once applied leaves a spiffing orange tone under our eyes and on anything else we wish to cover up.....yeah it's not a good look at all. 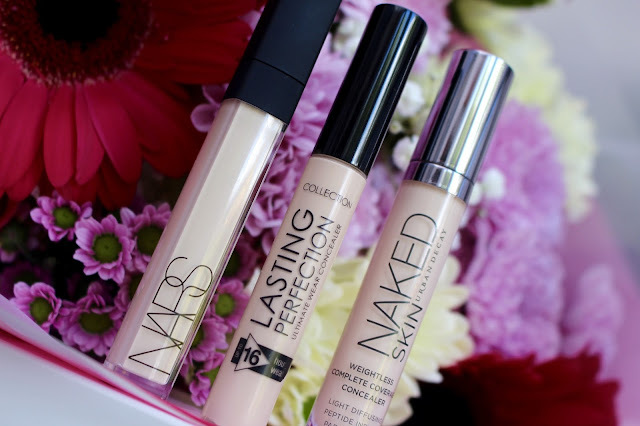 So today I thought I'd share with you my top three concealers, one is highstreet/drugstore & the others are both highend.......all of which are amazing & are perfect for us pasty girls, so here are my favourite three concealers. Nars Radiant Creamy Concealer in Chantilly - Pale girls if there is one UH-MA-ZING makeup brand you should check out it's Nars, I adore this concealer as it literally gives a good nights sleep in a few swipes and a good old bit of blending.....I'm the lightest shade which is Chantilly and it matches my skin tone perfectly, it gives great coverage, it doesn't crease under my eyes and just lasts all day, it banishes dark circles and hides spots too, it's incredible and yes it does live up to it's radiant and creamy name. It's that one concealer that banishes any fatigue look. I just adore this. 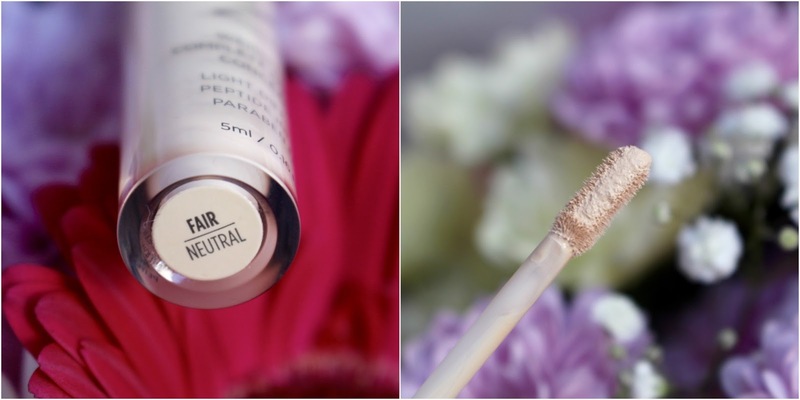 The only thing I'm not a huge fan of is the heavy price tag at £20+ it's not cheap, but it is the best highend concealer I've come across. I adore the packaging on the tube too. It's one concealer that even though the price tag is heavy I would repurchase it anyway as it delivers everything I want from a concealer. Collection Lasting Perfect Concealer in Fair - The one concealer that I can ALWAYS rely on, amazing coverage, lasts all day, it blends beautifully.......honestly *places had on heart* you will never find a concealer as good as this one on the highstreet, it's the best one I've ever come across, the coverage on this concealer is incredible and coming in at only £4.19 you can't go wrong. If I don't have this concealer in my makeup jungle then I don't feel normal. I have way to many of these as they are incredible. 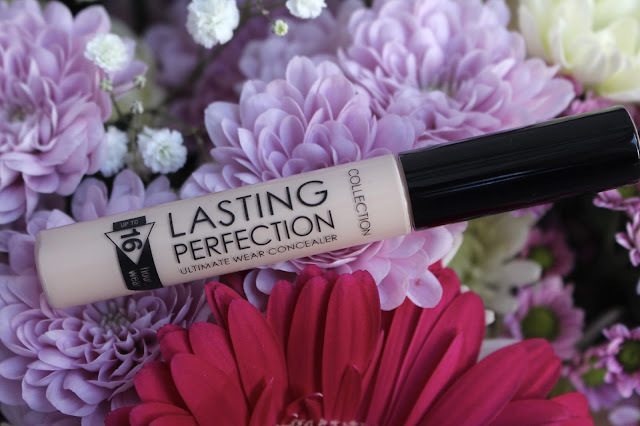 If you are on the market for a new highstreet/drugstore concealer, then I very highly recommend you check the Collection Lasting Perfection Concealer out at £4.19 it's a frickin' bargain. 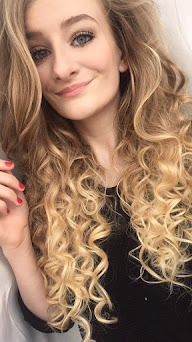 Great coverage, it doesn't go cakey, the best thing is that it doesn't also slip down your face halfway through the day either. 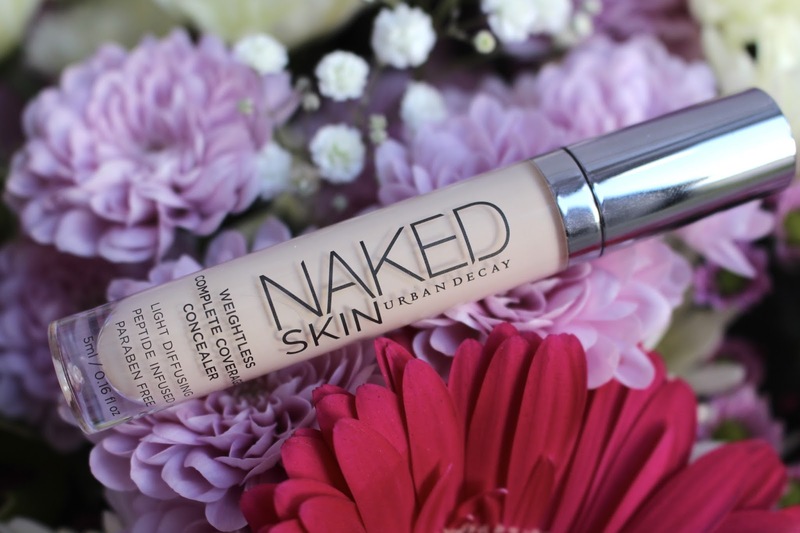 Urban Decay Naked Skin Weightless Complete Coverage Concealer - I have already done a much more in-depth review of this here, but it's another amazing concealer, it really lives up to it's weightless promise as it's extremely light, it is one of them concealers that gives medium to build able coverage and is UH-MA-ZING, it doesn't leave a powdery cakey/dry look under your eyes, it just feels like your skin but better and hides my dark circles like a dream I honestly couldn't wish for a better concealer from Urban Decay, they do SO many cool and fantastic products. 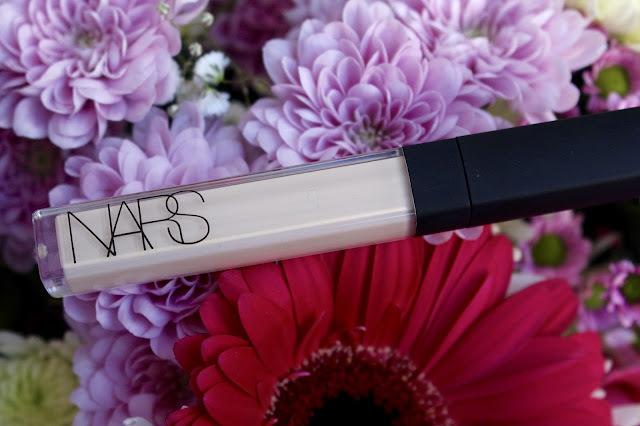 I just really really love this concealer. It's packaging again is very beautiful and just blends like a dream. All of these concealers are amazing and you should all definitely go and check them out, they seriously don't disappoint. 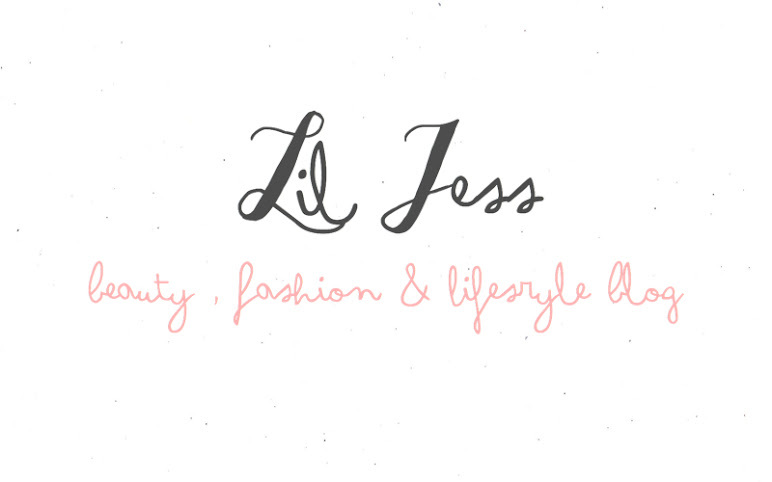 I ADORE the collection one! 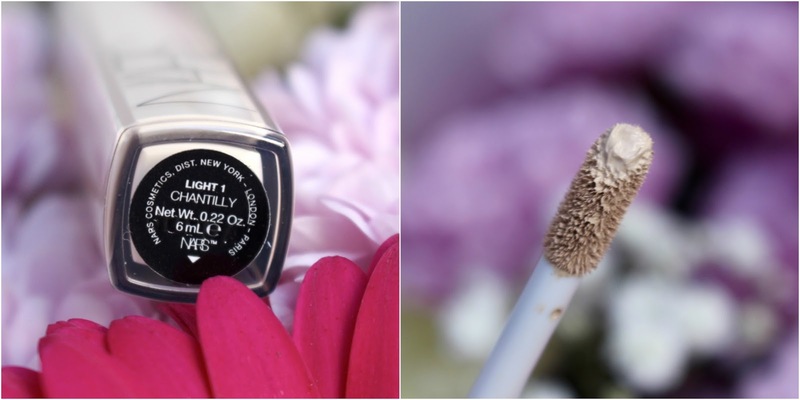 It's so good at hiding things and makes a brilliant eyebrow highlighter! Ohh I've not tried it yet as an eyebrow highlighter hahaha.